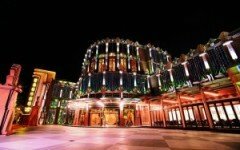 WPT Vietnam filled nearly every seat at Pro Poker Club with Main Event Day 1B attracting a large field of 211 entries. Breaking that down, there were 174 unique players and 37 re-entering. 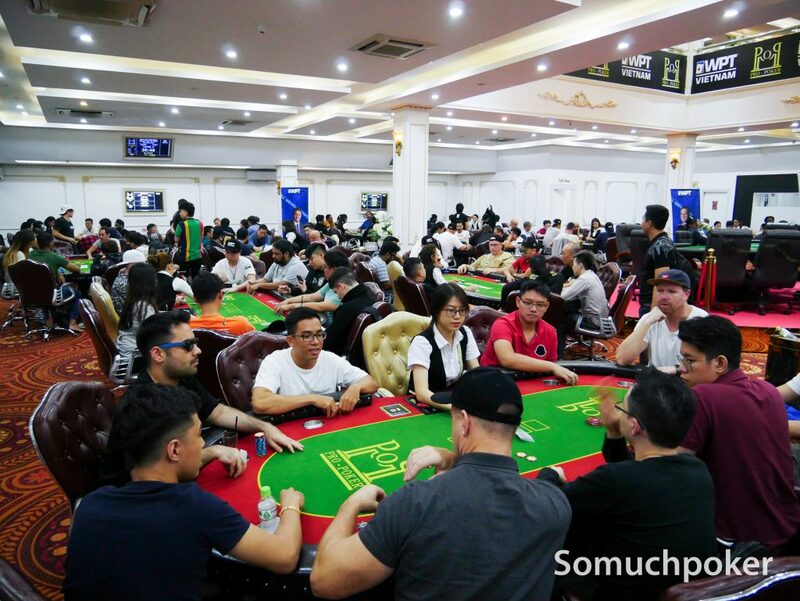 When combined with the 136 entries of Day 1A, the total came very close to breaching the VND 8 Billion (US$344,800) guarantee with 347 entries so far. It is certain the guarantee will be blown to smithereens with one last starting day remaining. If history is an indicator, then expect an even bigger field coming tomorrow. As advised by WPT Live Events Specialist Danny McDonagh, get in early to avoid being an alternate. Recapping today’s action, 48 players survived the 14 rounds. Many notable players rubbed elbows throughout the day. 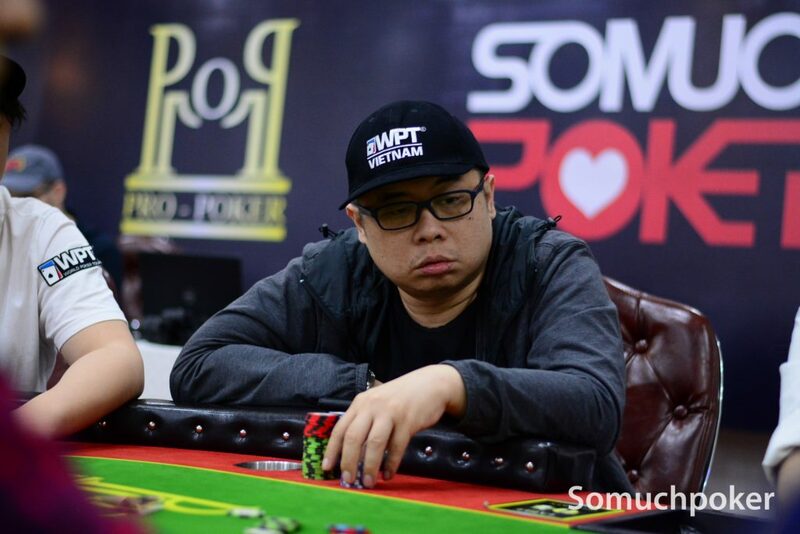 In the aftermath, Vietnam pro Thai Ha seized the chip lead driving his stack to the top during the last two levels. Thai Ha bagged 363,500 which currently places him at the helm of the combined two starting days. 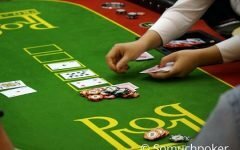 One of the hands that sent Thai Ha’s stack soaring was against Shashank Jain. All the chips were out front on a turn board , Jain with straight, Thai Ha with two pair. The river dropped to improve Thai Ha to a full house and in turn send Jain to the exit. Closing the day in second position was Singapore’s Norbert Koh with 299,000. Koh continues to enjoy a great run here in Vietnam. Koh held the chip lead for a majority of the late stages, and even crossed into the 400k range after railing Matthieu Lamagnere with surviving the flip against . 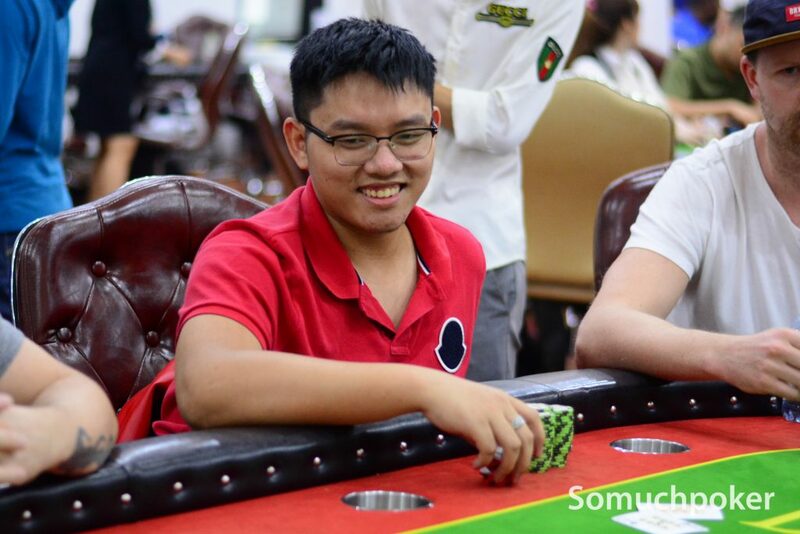 However, he lost a big pot to Nguyen The Vinh’s quad aces before the close of day to drop down to second rank. Among the players from India in attendance, Ashish Munot ranked highest with his 248,000 closing stack. Munot got the best of WPT festival kickoff winner Rex Clinkscales, shaving him down in two separate hands to rise up the ranks. 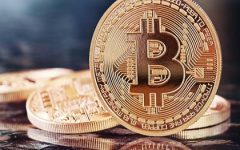 Other notable players advancing to Day 2 were Dhanesh Chainani (198,000), Victor Chong (143,500), Benjamin Gonzva (103,500), Huu Dung Nguyen (96,000), Macaron Tran (82,000), Iori Yogo (47,000), and Lee Wai Kiat (33,000). 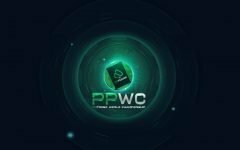 There were many fallen pros today, luckily they will have the chance at this brewing monster prize pool with Day 1C still to come. All of the day’s 48 survivors will merge with the 37 players from Day 1A on Friday, March 22. That’s a total of 85 players into Day 2 so far. Very important reminder, Day 2 begins at 12pm local time. The Main Event is scheduled to run a total of five days from March 19 to 23. 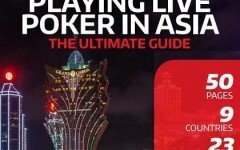 This is the penultimate festival of the WPT Asia Pacific Season XVII. Another race heating up is the WPT Asia Pacific Player of the Year title. Last year’s WPT Vietnam Main Event champion Dhaval Mudgal shares the top spot with WPT India Main Event champion Nikunj Jhunjhunwala, both with 1000 points. Between the two, Jhunjhunwala is into Day 2 while Mudgal has yet to secure his spot to be in contention. The POY race is still anyone’s to capture with the Main Event awarding 1500 points to the winner. 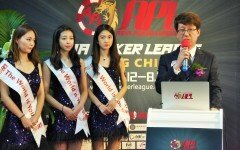 To secure more points, the season ends at WPT New Zealand in late-May. Somuchpoker will continue to be onsite throughout the festival. Main Event live updates will run daily. You can read up on the Day 1A and Day 1B action via the link below.